Size: 150mm, 203mm, 250mm, 300mm. Our range of Duct Air Filter and purification systems are designed for ventilating systems for central air purification to significantly reduce pollutants and contaminants in homes, office and other commercial places. 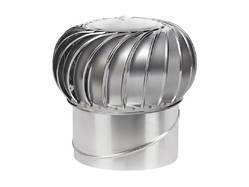 We expertise in providing a full proof ventilation solution to factories or bigger halls where a lot of people work togeteher at a time.We use various industrial ventilation products like Axial flow fans & industrial coolers to provide well ventilated feel to the labour working inside any enclosed factory. 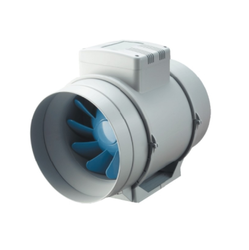 In line with clients' diverse requirements, we are engaged in offering an optimum quality range of Industrial Ventilation Fan.